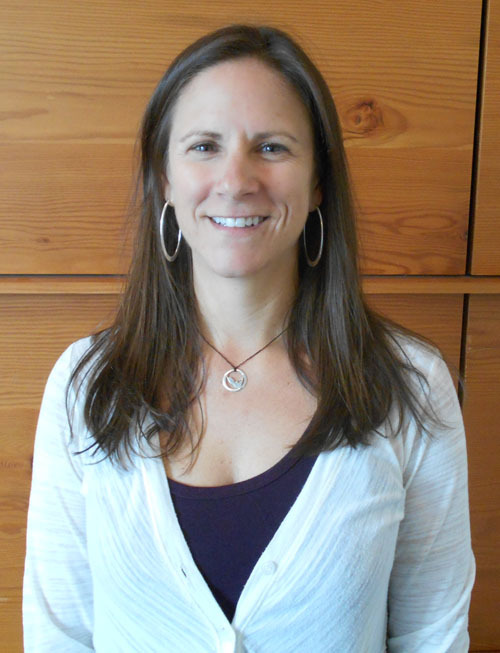 Carla Milesi is the lead scientist for the Center’s collaboration with the Washington State Department of Ecology’s Technology Assessment Protocol (TAPE) program. In partnership with Ecology, she manages the operation and development of the TAPE program for certifying emerging stormwater treatment technologies. Carla earned a B.A. in Environmental Studies with a concentration in Chemistry from the University of Vermont. Prior to joining the Center, Carla spent over 10 years as an environmental consultant implementing stormwater monitoring and BMP assessment projects.